The IMSR is a multi-institutional international collaboration supporting the use of the mouse as a model system for studying human biology and disease. 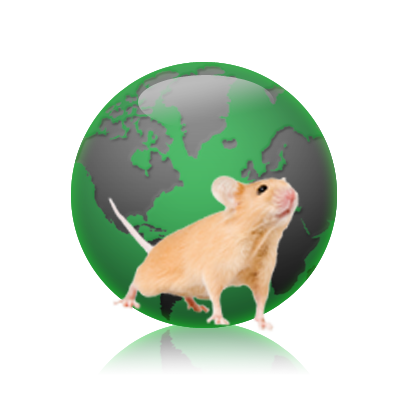 The primary goal of the IMSR is to provide a web searchable catalog that will assist the international research community in finding the mouse resources they need. The IMSR began with an initial collaboration between the Mouse Genome Informatics (MGI) group at The Jackson Laboratory and the Medical Research Council Mammalian Genetics Unit at Harwell. Many institutions and collaborators are now contributing mouse resource information to the IMSR catalog (see Repositories).